Digital printing and offset printing in New York City is the best option for creating an ultra-fast, high quality finished product. These printing methods can vary to create truly unique results for customers, using different technologies, materials, and processes to complete the procedure. VSL Print helps its clients in NYC to create remarkable corporate kits, marketing support, electronic execution and packaging at an excellent time without sacrificing quality. VSL Print offers a full range of offset and digital printing services in New York, such as original printing of brochures, business cards, postcards, leaflets, calendars, training books, a printing press and much more. You are limited only by your imagination. Offset printing is also known as offset lithography, which is preferable for large tonnage or high volume printing. 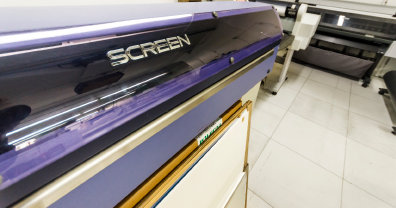 Offset printing In New York City is a process in which an image with ink is shifted from a plate to a rubber blanket, and then to the print surface. Digital printing, on the other hand, does not require a printed form. It directly transfers the image to the surface for printing. Both methods have their advantages, and it depends on the requirements of the project, you can be more suitable than the other. VSL Print can help customers when choosing print technology. Both methods of printing are used for affordable quality and printing speed. The choice of printing technology depends on the specific project your organization is working on. At VSL Print, experts make your work easier by offering the most appropriate technology for a project at an affordable price. Large format printing in New York is currently used by enterprises of all sizes for highly effective and cost-effective promotion, and this city is no exception. If you are looking for a printing company for high-quality printing services, including large-format printing, it is good to have an idea of ​​what large-format printing is and why you would choose it. There is no strict rule for products and services that can not be promoted through large-format printing, and when it comes to brand promotion, it has become the most beneficial tool for any business that wants to outpace its competitors. Some digital printing services from the city offer large format printing in New York, which will also help you find the method of advertising that best suits your business. There are four main options that you will most likely choose: billboards, banners, wraps, and vehicles wraps. Among the four options for large format digital printing – banners are probably the most popular option because they can practically be used in many different places and for different purposes. Compared with other options, they are cheaper but more convenient. On the other hand, billboards placed in the right places can contribute to the reputation of your company’s trademark over a long period. 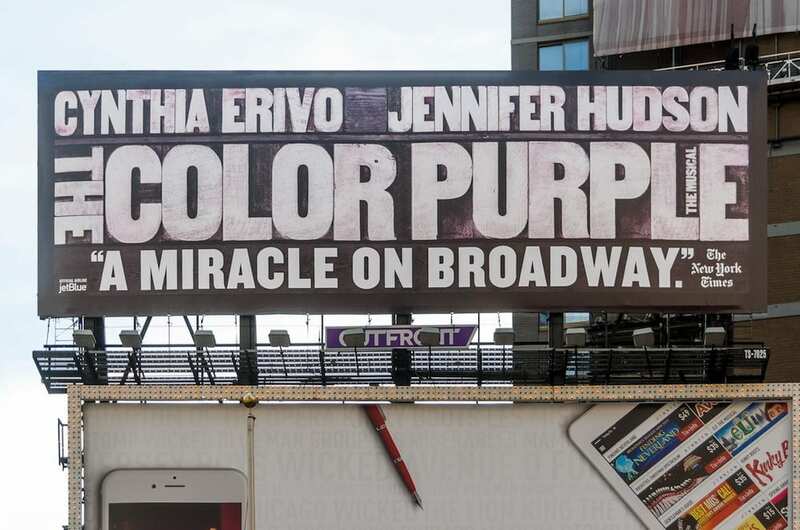 Although the cost of printing a large billboard from any printing company in New York is always manageable, the cost of creating a billboard in a prominent place in the city, especially in a city such as New York, can be extremely high. If you are not looking for the right printing company you can just go through the Yellow Pages or Google maps and just choose what is the closest to you . But if you are serious about finding the right printing company based in NYC then you may wish to read the following considerations. You can easily find a printing company, however, the problem arises when you are trying to find the right printing services. It pays to find a good and reputed printing service. First, you need to do your research. You can be looking at printing companies which are not even going to support your needs if you are not careful. To avoid that, research and define the type of printing you will need. After that, you will have to find a printing service which will deliver the exact prints which you will need. Contact the prospective printing companies in NYC and make sure that you discuss your needs regarding the prints. Also, make sure that you ask them for a list of their previous clients so that you can get a review of the types of work they have done before. Ask for a complimentary copy of their work and see if it matches your requirements. Lastly, compare all the benefits given by each of the company and narrow down your choice. You will be able to get that easily since you are doing the research. Also, make sure that there are no hidden costs in your agreement. ou do not wish to go for the services of a company which is going to miss deadlines, etc. Finally, make sure that you are not just lured in by the low prices. You will have to ensure that you see through that. Many printing companies offer low prices and then even lower quality prints. Avoid them at all costs. Always ask for sample prints of your matter so that you can approve the final decision. At VSL Print, we have the experience, the team, and the equipment to do the best work at the perfect price point. Contact us today regarding your projects and our experts will gladly answer any questions and help you define the printing services that will best fulfill your goals. Contact us today!